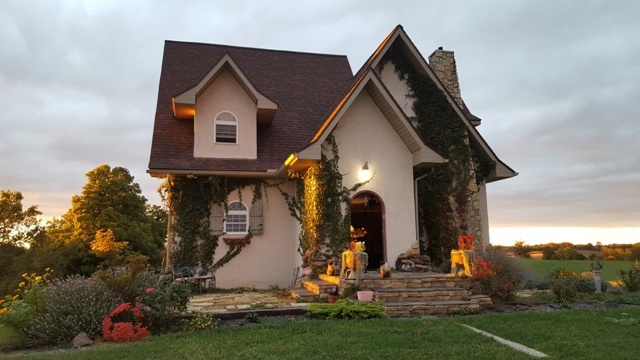 The Graybrier is a farm located in Mount Perry, Ohio owned by Theresa Knapp & Lois Kozlowski. The Finest of Fiber . . . .
for current photos of all available animals. It is my sincere wish that all will go to a good and caring home! The Graybrier offers some of the finest fibers in Ohio. 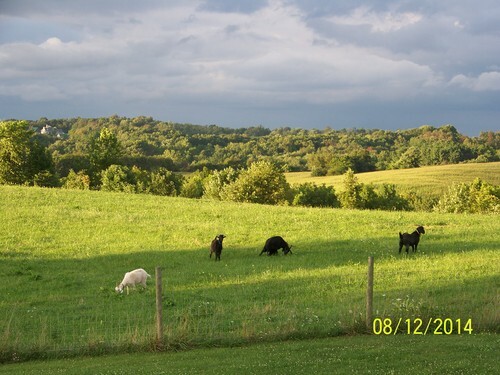 We care for and breed Cashmere producing goats as well as Gotland sheep on our 42 acre farm in Perry County. We offer 100% Gotland wool in batting or finished sport weight yarn - natural gray/charcoal color. Our Gotland wool is an average 23 micron. 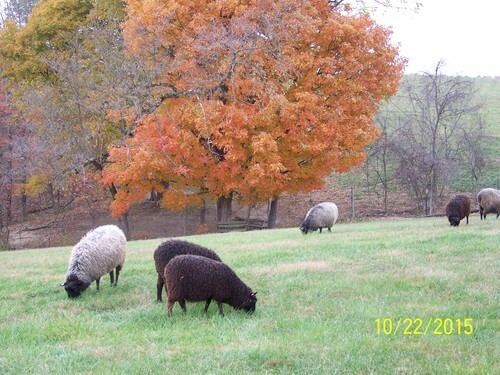 The lambs are black when born and mature to various shades of gray with gold overtones. We also offer fine cashmere that has been hand combed from each animal every spring and processed and sold as combed top or spun into 100% finger weight yarn suitable for scarves, gloves, hats and sweaters. We now have available natural colors of taupe and white in 1oz skeins of 100yds. We have both Gotland sheep and Cashmere producing goats (Kiko mix breeding) for sale at all times. Please contact us for your fiber needs and the availability of registered Gotland sheep and Cashmere goats for sale. 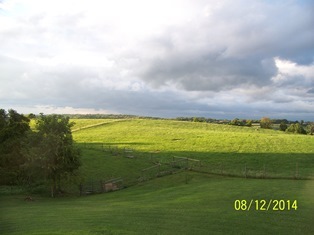 This farm is currently for sale.